If you lead or attend a singing session or group, and are looking to add to your repertoire, you've come to a good spot. 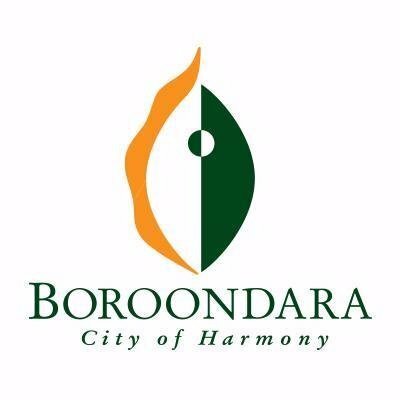 Since its release in late 2004, our repertoire development package for community singing Victoria Singshas demonstrated how valuable this medium can be for the distribution of new material. This double CD and song book comprises 34 easy to teach, easy to learn a cappella rounds, songs and chants. The songs are recorded and documented in a way that makes it easy for even the most un-assuming of singing leaders to introduce these songs to their groups. 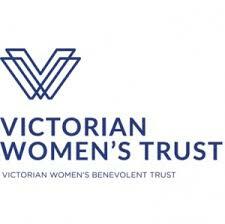 Most of the songs have been written by Victorian singing leaders, many of whom were involved with the recording. Fay White, in her introduction, writes: "We see these songs as seeds. Their keynote is simplicity. They are designed to be within the grasp of any competent singing leader or teacher with a good ear and a reasonable musical memory. To learn them and sing them requires no formal musical training." 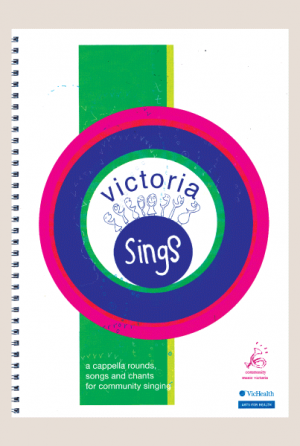 At approximately $30 (plus $7 postage and handling), Victoria Sings is an accessible, wonderful tool for leaders of community singing groups. For less than a dollar a song, it offers singing groups endless hours of pleasure, illumination and exercise. See below for exact pricing.